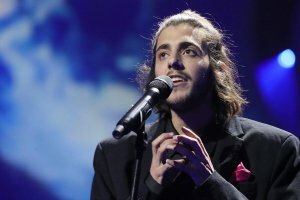 The organizers of the Eurovision Song Contest 2017, which will be held at the International Exhibition Center in Kyiv, have updated the auditorium plan, finally adapting it to the location of the technical equipment. 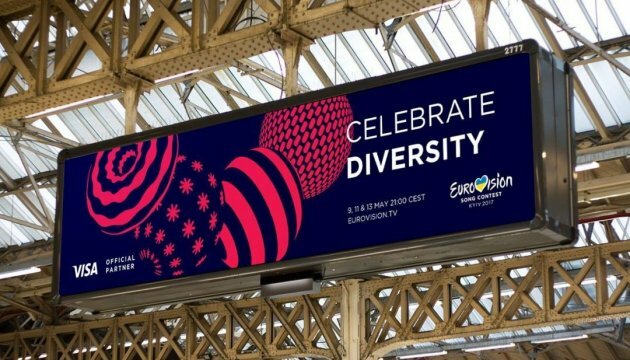 This allowed increasing the number of seats, so the last wave of tickets will go on sale soon, Eurovision 2017 ticketing supervisor Dmytro Prykordonny said in a commentary to Ukrinform. According to him, since a number of unique technical solutions are implemented for the first time, the auditorium plan was changed slightly after all the equipment had been installed completely. 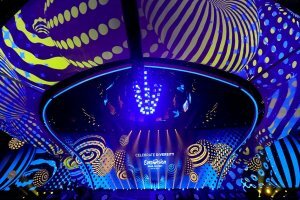 "The International Exhibition Center is one of the best Eurovision locations in recent years in terms of lay-out of the stage, screens, equipment for visual effects, music and light show. Therefore, the more efficiently we use each centimeter of space, the more spectacular the show will be," Prykordonny noted. 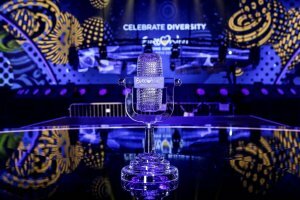 The Eurovision 2017 ticketing supervisor added that a small number of seats had to be shifted because of security requirements and changes in the viewing angle. On average, this amount is no more than 2% of the total number of seats. "Some of the tickets at these places were sold out. Since we are talking about a relatively small number of Eurovision guests, the official ticket operator Concert.ua will be able to contact each person and offer a free equivalent in another part of the hall or refund at the client’s request. Due to renovation of the auditorium plan, additional places, particularly in the fan zone, appeared. The additional tickets will go on sale with the last wave of tickets in the near future," Prykordonny stressed. He also recalled that due to the strengthened security measures at the concerts and the "airport" level of control, it is desirable to come to the events two hours before the start. In addition, it is recommended that you have the documents to support your identity.